Taif is one of the oldest cities in the world. Its heritage and ancient monuments have many stories to tell to visitors. Yet, Taif is known for something other than that. It is known for the famous Rose of Taif. It is one of the most wonderful and true rose perfumes you may ever smell. The delicate roses are picked at dawn to ensure their purest beauty in fragrance. 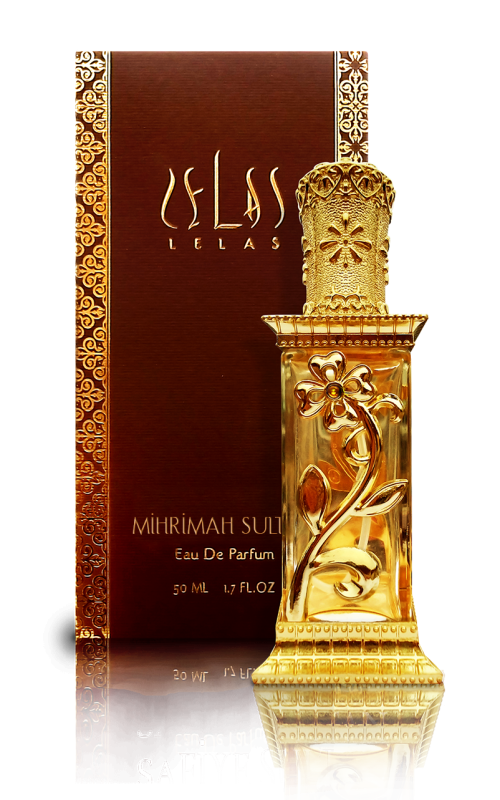 It takes thousands upon thousands of roses to create just a tiny amount of oil for the perfume. 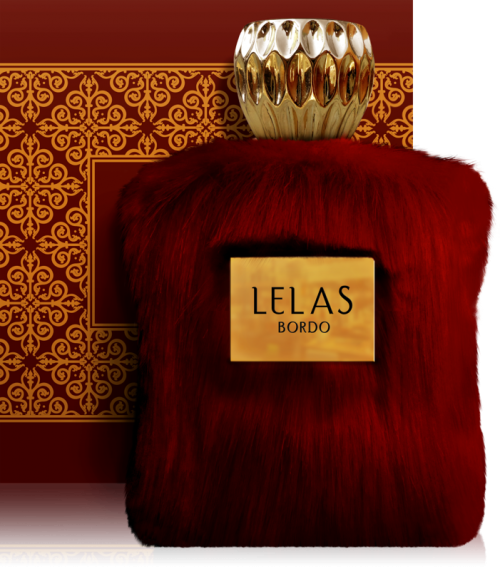 The notes are lemon, nutmeg, geranium in the top. 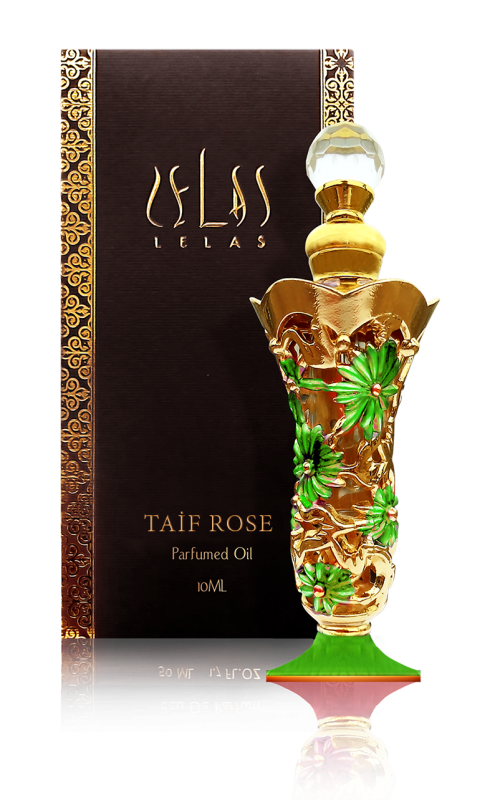 The gorgeous Taif Rose is the heart of the perfume and the base notes are Damascus rose absolute and Rose Musk.